January seems like a good time of year to explore further into the fictions written of worlds undone. So I collected my next couple reads in the genre. And hey, you could read along with me if you’d like. I will be reading Crash next. And I’m going to try something new- which is tweet my thoughts about it while I’m reading. Every snarky, weird, and sometimes off topic thought. Because I like talking to you guys. You can follow me on twitter and let me know what you’re thinking while you’re reading. I’m @jeanette_art. 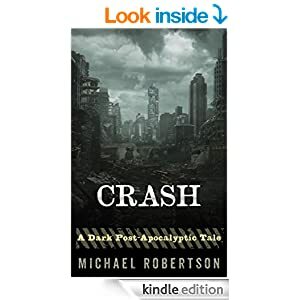 Crash – A post-apocalyptic/dystopian thriller. WARNING: THIS BOOK CONTAINS SCENES OF BRUTAL VIOLENCE. READER DISCRETION IS ADVISED. Chris’s life of luxury is gone, devastated by the collapse of the European economy. Huddled in a small room with his petrified ten-year-old son, Chris made the decision to stay in his lavish and once cherished home. Gas, water, and electricity are all cut off; his wife and daughter have gone, and food is running out. 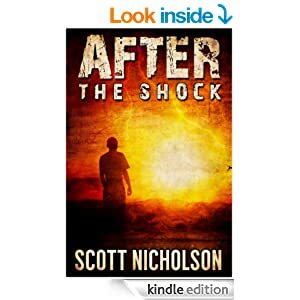 Driven by the need to survive, Chris has decided to keep secrets from his son. Secrets that will make everything else up until this point seem trivial. Secrets that—one way or another—will come out before the day is done. 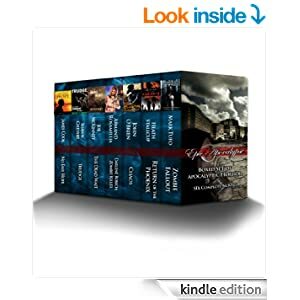 I’m a huge fan of these $0.99 themed boxed kindle sets that Amazon does. It’s such a great way to discover new authors without having to take the chance and spend too much money at the venture. I’ve found some of my favorite authors through these kind of collections.